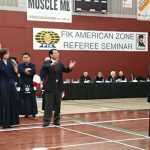 FIK American Zone Referee Seminar was held in Washington DC. on 9th and 10th Mar 2013. 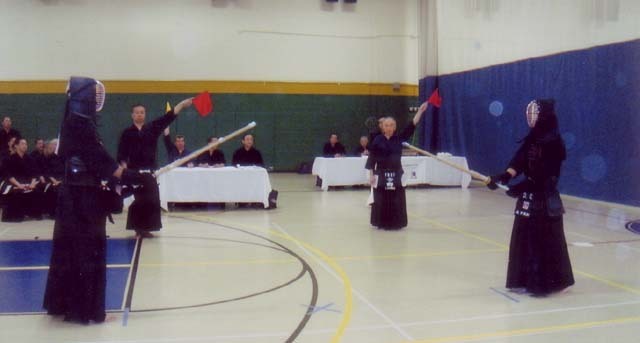 FIK American Zone Kendo Referee Seminar was held on March. 9 and 10, 2013 at Ernest Community Cultural Center in Washington DC in USA. In total 61 trainees from Brazil, U.S.A., Canada, Aruba, Mexico, and Ecuador were participated to the seminar. 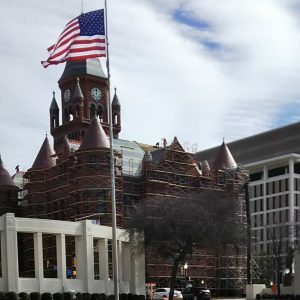 On March. 9 (Sat. 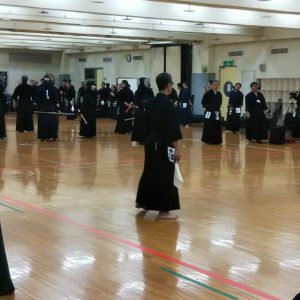 ), following to the opening speech and ceremony, Chief Instructor Shimano sensei explained about the important points of this seminar. 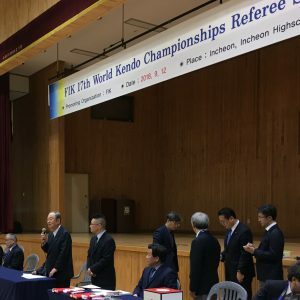 For 6 Dan and the above, Shimano sensei and Ohsawa sensei trained trainees, taking the World Kendo Championships in consideration, for improving capability and nature for exact judgment. 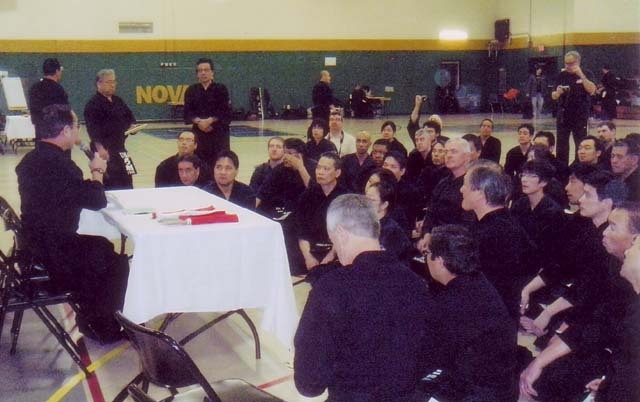 For 5 Dan and the below, Fujiwara sensei trained mainly basic points like management of Shiai, judgment of Yuko-datotsu, prohibited acts, Hansoku, Senkoku and use of Shinpan-ki.